A Paterson councilman was arrested for allegedly violating a temporary restraining order taken out by his wife, a law enforcement source said. 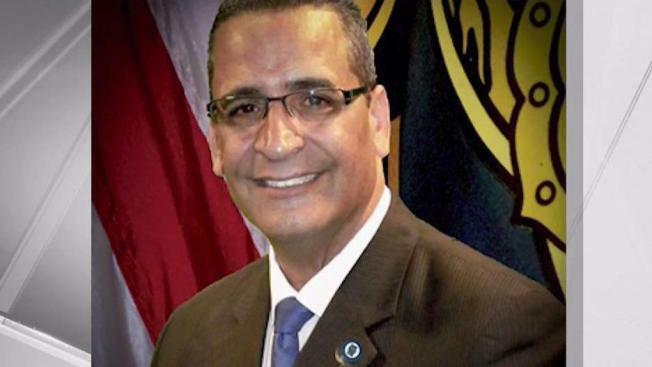 A Paterson councilman was arrested and issued a summons for allegedly violating a temporary restraining order taken out by his wife, a law enforcement source said. Councilman Luis Velez, who represents the 5th Ward, was arrested outside of Tuesday night’s City Council meeting, according to the source. Velez was issued a summons and released for violating a temporary restraining order by allegedly threatening his wife in a phone conversation with a third person, the source said. The person Velez had been speaking with passed his alleged threat on to her, according to the source. Both Velez and his wife have restraining orders against each other from past disputes, the source said.